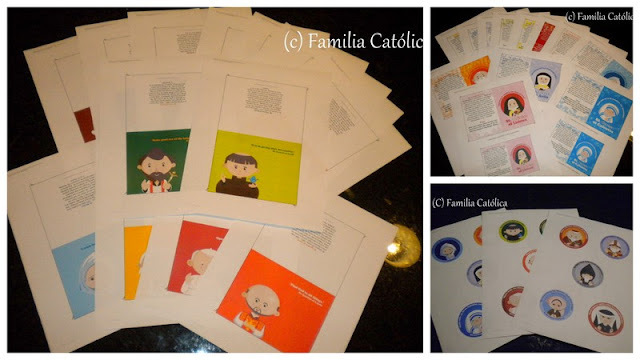 In case you don't know this, Familia Católica is a fantastic blog with great Catholic kids and homeschooling resources in Spanish. 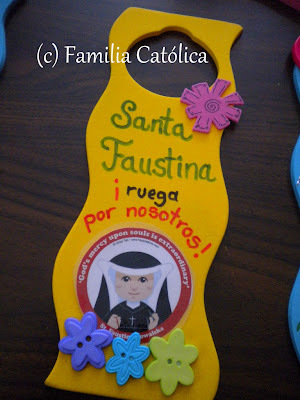 I am currently working with the founder, Xhonane Olivas on the Spanish version of Happy Saints eBook 1. The eBook is available here. As mentioned, a Spanish version is in the works and should be available in 1-2 months' time. Thank you for the post Victor! It was a nice surprise! !